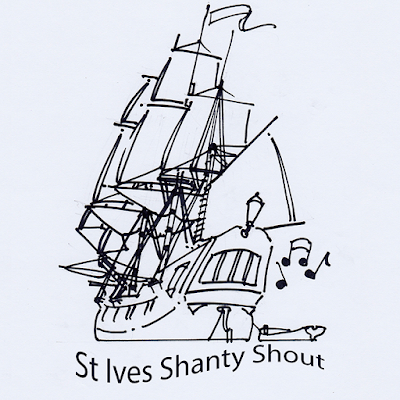 St Ives Shanty Shout offers an unforgettable weekend of sea shanty singing, from some of the best groups in the land, over the weekend of 23/24 November 2018. Now in its third year, the event, hosted by Bamaluz Bootleggers, with sponsorship from local businesses, the 2018 shout will feature more than 20 groups (including the legendary Kimbers Men travelling down from Yorkshire) singing at multiple venues in the town. These include the Castle Inn, Golden Lion, Surf Shack and Pilchard Press, all within easy walking distance of each other. Hoping to make a return this year are: ACapella Moonshine, Aggie Boys Choir, Bamaluz Bootleggers, Bencoolan Wreckers, Bone Idol (Scilly Boys), Bryher's Boys, Cadgwith Singers, Cape Cornwall Singers, Du Hag Owr, Falmouth Shout, Kimber's Men, Nauti Buoys, Oggymen, Pirates Of St Piran, Rum And Shrub, Stamp And Go, Stuns'ls, The Two Anchors, Thraw'd Together plus other new groups. Entry to all the venues is free, so show your support by drinking their beer while you listen to shanty groups with a diverse range of sizes and styles. Whether you like your singers in civvies, dressed as sailors or even pirates there will be something special for you. This year the event's nominated charity is Cornwall Air Ambulance and its New Heli Appeal. 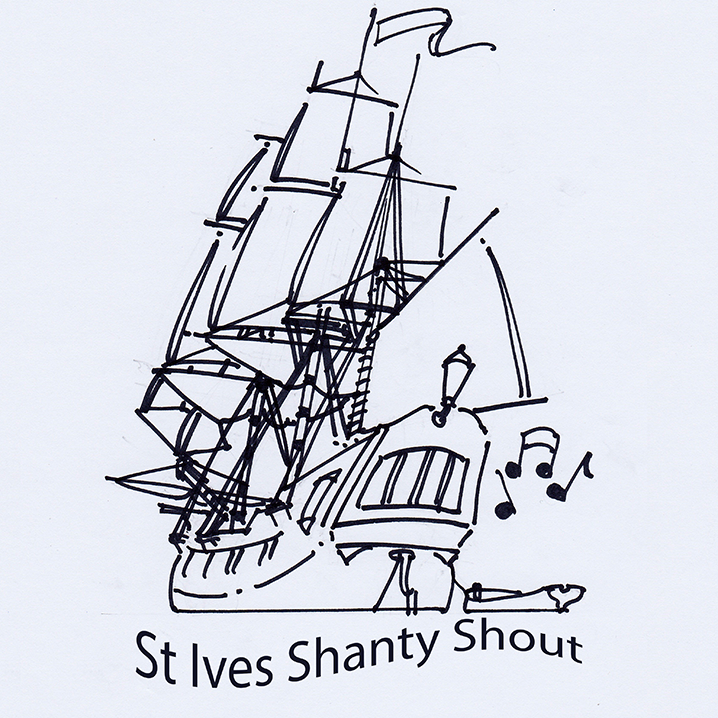 For more information, visit www.stivesshantyshout.co.uk or check out the event’s Facebook page.